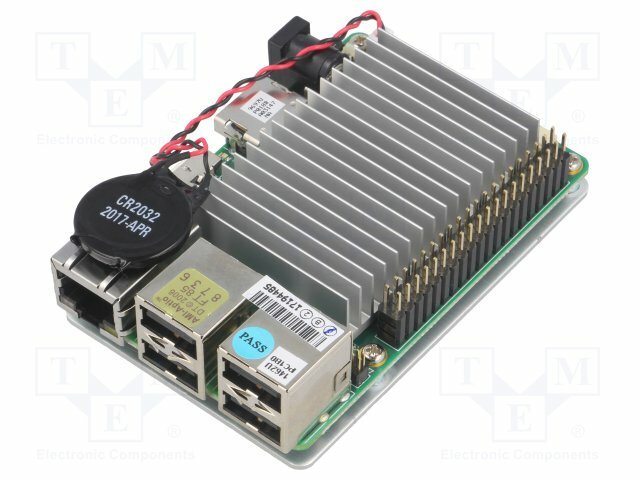 TME’s offer has been enriched by advanced, 64-bit single-board UP computers. They're made by AAEON, a company that belongs to the ASUS group. UP computers are the size of a credit card and they offer high performance, especially in the graphics processing area. They can run the following operating systems: Linux, Windows 10, and Android. UP computers are a platform dedicated to creators and manufacturers of kick-starter and start-up projects, design engineers, and makers. They can be used in control systems, building automation, education, entertainment, and Internet of Things (IoT) applications.